Threshold Inspection | Legacy Engineering Inc.
Trust your building to local engineers with decades of experience in designing and testing large buildings. We work hand-in-hand with your team to ensure your building is built to plans while avoiding delays. Legacy Engineering, Inc. provides threshold inspection services (sometimes known as special inspections) for a variety of structures. Our Threshold group is run by Jim Tidwell, P.E., S.I. 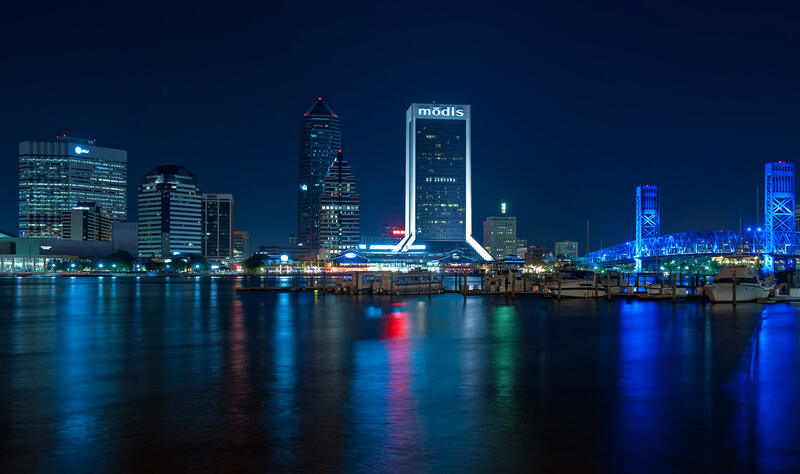 Jim has worked for structural engineering firms, served as Duval County’s chief building inspector, and performed threshold on some of Jacksonville’s largest buildings. He brings this expertise and passion for building to each and every project. Legacy strives to provide Quality Engineering at a Fair Price, and for threshold that looks like Threshold Engineers who are local, are actively involved in your project, and work diligently to both keep your project on track and the building built to plans. Too often when choosing a threshold engineer you are faced with the choice, “do I want a firm that can provide quick service with limited engineering involvement or do I want a firm with better quality with less responsive service”. At Legacy we provide both. As the largest locally owned testing firm, we have the personnel to cover jobs and handle last minute changes, and the locally based expertise to ensure quality building outcomes. When do you need threshold inspection services? 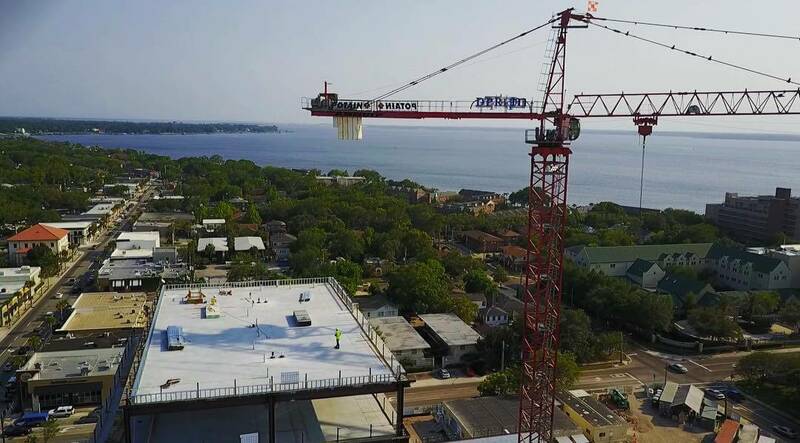 If it meets either of the first two criteria and the third criteria, according to Florida Statutes, Chapter 553, the building requires threshold inspection. LegacyReports.com is an electronic reporting system designed to expedite report turnaround time and give complete access to your team members. The electronic formatting allows for 24/7 access to your test results with the ability to provide complete closeout packages in just a few clicks. All reports are digitally signed and sealed and accepted by the State of Florida and Georgia.